Nepal's top leading diamond business enterprise, R.B. Diamond Jewellers was established in the heart of Himalayan kingdom at New Road, Kathmandu, Nepal in 1997. At the starting phase, of this company, there were only four workers working under this roof but today, there are more than 80 workers working efficiently under this company. Over the span of 15 years, this company has reached the highest position in Nepal's Diamond jewellery Industry. The company offers sales in various categories such as diamonds, precious stones, custom jewellery, gold jewellery and more. The possibilities are endless for this company. R.B. 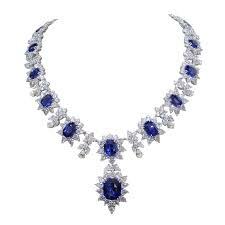 Diamond Jewellers has carved niche for itself and is identified through the country of Nepal for its art, expertise and connoisseurship. Great knowledge and careful supervision are the most important possessions for a company. Which, were present from the beginning of the establishment of R.B. Diamond Jewellers. R.B. Diamond Jewellers is such an establishment of glamour and style, that will appeal to all the jewellery lovers inside Nepal and overseas. R.B. Diamonds Jewellers has become the first choice for all jewellery lovers. 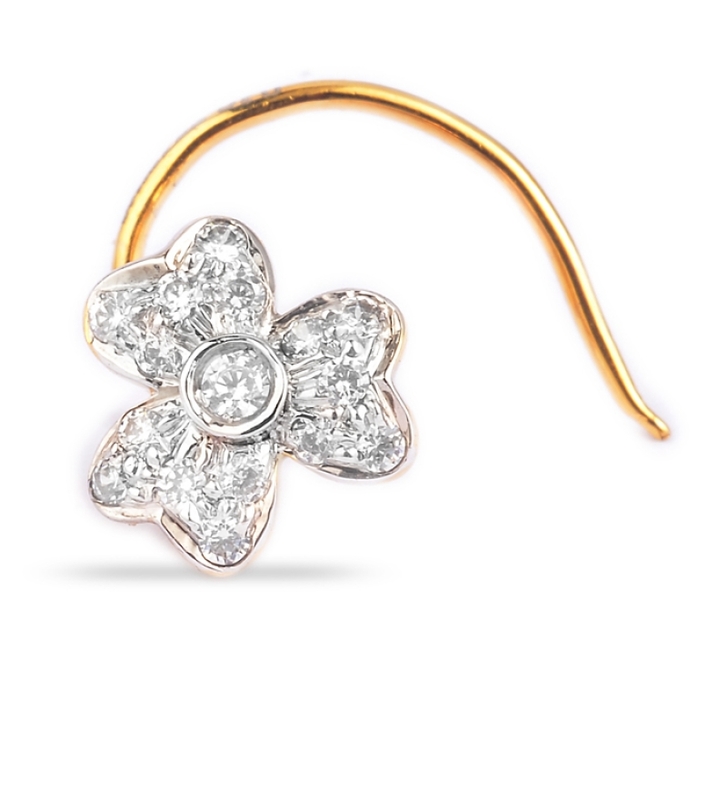 The company expertise in manufacturing diamond jewellery, its wholesale, exports and Retail. The Primary goal of R.B. 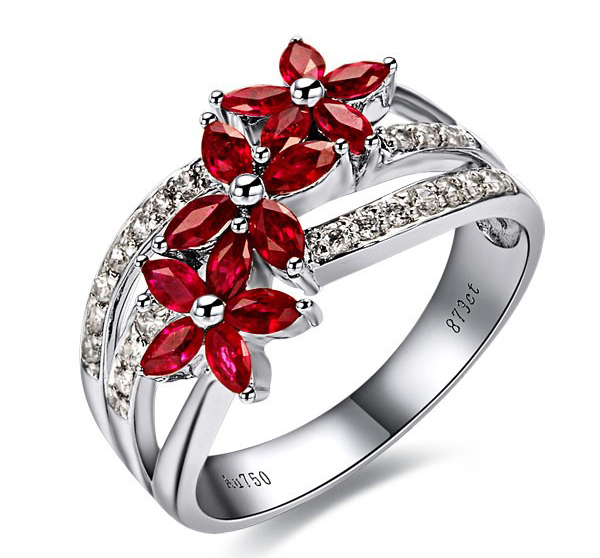 Diamond Jewellers is to ensure that every customer is entirely satisfied with their R.B. Diamond Jewellers purchase. Quality checks at every level, right from the initial stage of manufacturing till the attainment of final output in the form of finished product assures that all the effort pay off and lives up to the expectations of their valued customers. R.B. 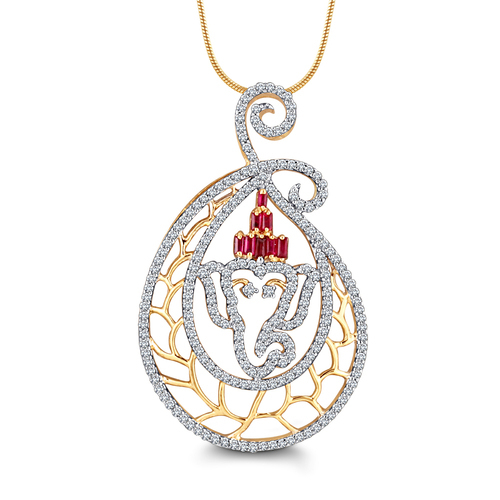 Diamond Jewellers is committed to offer the best finish and fineness of the every R.B. diamond product. Genuine employees and professional skilled workers who work with full perseverance is also their priceless strength. At R.B. Diamond Jewellers, you will get the reassurance of reliable, efficient and warmest service that makes every visit of yours a memorable moment. Diamond rings of different design for ladies and gents are available. 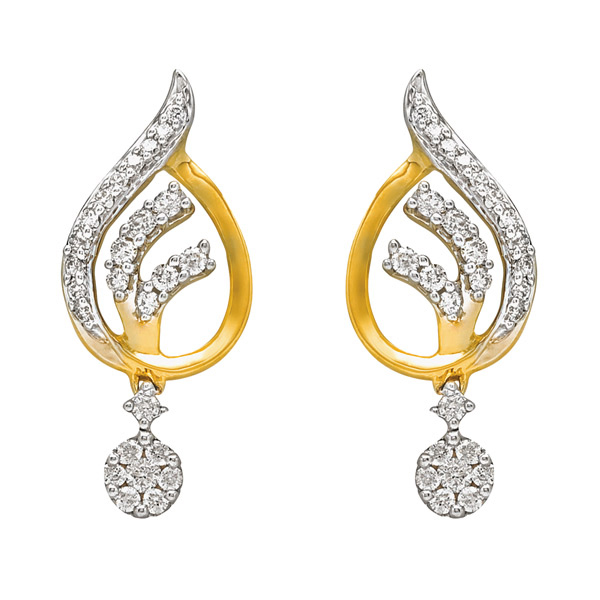 Beautiful earrings o diamond, silver, gold are available. gold, silver, diamond bangles of different size and design. simple and beautiful pendent for ladies are available. Diamond, silver, gold necklace for ladies are available. 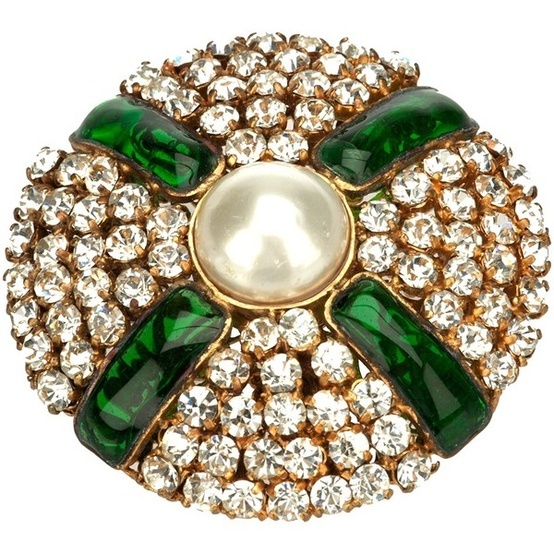 Beautiful brooche for gents are available. 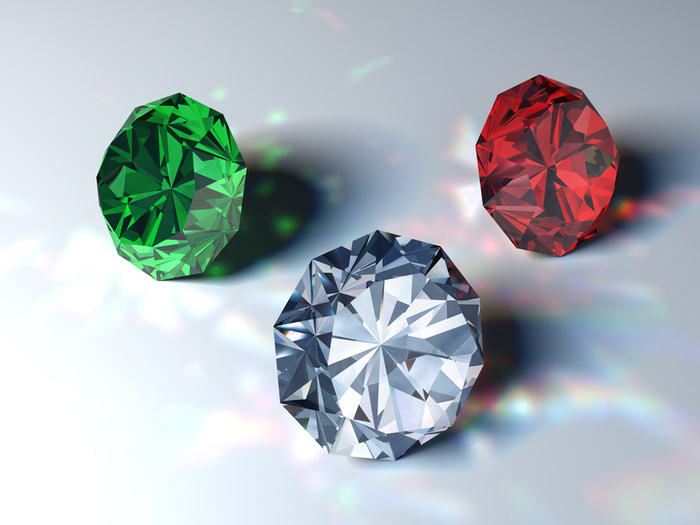 Beautiful gems for making ring, pendent, necklace etc are available.